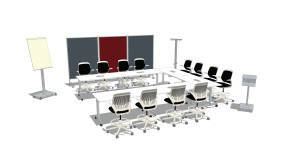 FlipTop Twin ™ is a clever and flexible table for meeting or training rooms. Very intuitive, the top can be flipped from both sides. Once the top is flipped, the tables can be stored to save space. 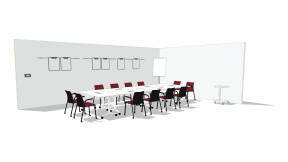 Intelligent products can significantly reduce the costs associated with conference rooms by increasing their rate of use. 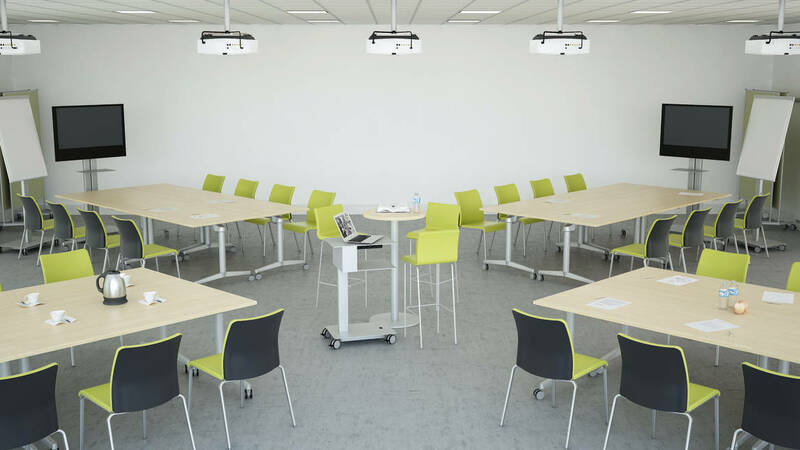 Users need facilities to be flexible; they need to be able to set up different configurations quickly and easily and to handle speedy changeovers between training sessions, group meetings or conferencing. 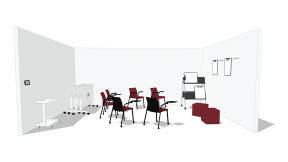 FlipTop Twin has been specifically conceived for this purpose and offers a multiplicity of uses and simple mechanisms. The pre-assembled electrification allows quick installation and easy user access to power and data. Some handles have a double click function to avoid unintentional use. FlipTop Twin is 100% symmetric. The top can be flipped to both sides either by hand or foot and it can be used from both sides. 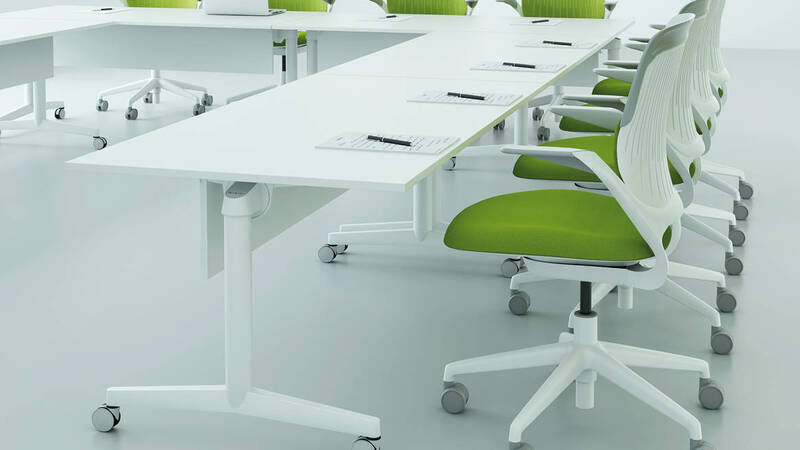 A tested safety mechanism ensures stability and is easily accessible from any angle. 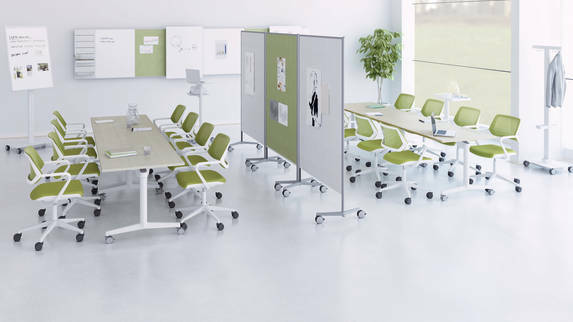 Due to its flexibility and modularity, FlipTop Twin guarantees efficient use of meeting space. Unused elements can be stored neatly to clear surface areas. Having a dedicated team area in which people are located for the duration of a project, can double productivity according to research conducted by the University of Michigan. Are dedicated to impromptu meetings. 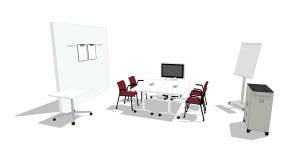 Provide small areas where two or three people can gather close to their workstation. Use vertical surfaces to support a variety of media (digital and paper). Provide efficient technology so that anyone can project and share data equally. 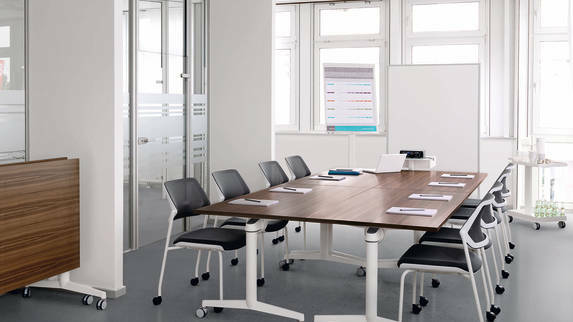 We believe the only way to provide the best office furniture solutions is to ensure they’re the best products forthe environment. That’s why every step of the way – through design, manufacturing, delivery and product lifecycle – we consider the impact of our work on people and on the environment and uncover opportunities to make things better. 32% recycled content by weight. PVC free. 90% recycled cardboard and 30% recycled LDPE fi lm (Low Density Polyethylene) in packaging. Water-based inks without solvent on packaging. ISO 14001 and EMAS certifi cation of the Rosenheim site (Germany). Water-based glue for edge banding. Powder coat painting: VOC-free and free of heavy metals. Manufactured close to customers, in Europe. Minimised packaging weight and volume to improve filling rates and save energy for shipping. Up to 99% recyclable by weight. 100% recyclable cardboard and LPDE fi lm for packaging. 40% of the EPP corners used for packaging are reused. Plastics parts clearly labelled for easy sorting and effective recycling. 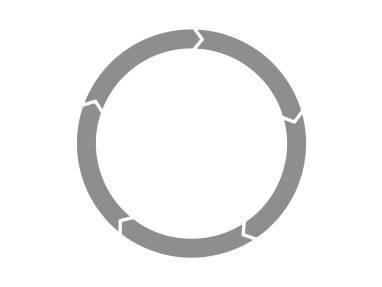 With FlipTop Twin we can provide three Product Environmental Profiles (PEP), an environmental declaration according to the objectives of ISO 14021. 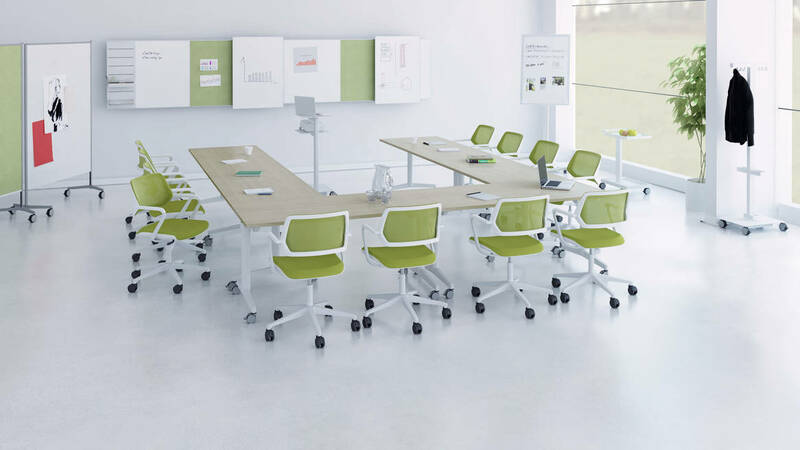 FlipTop Twin complies with the German environmental certification “Blauer Engel ”. The wooden components of FlipTop Twin are labelled with PEFC™ (Programme for the Endorsement of Forest Certification). 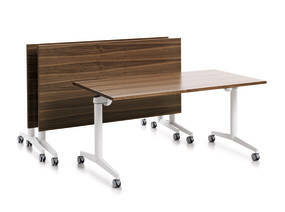 The particle boards comply with the low emission “E1 Standard” (EN13986). 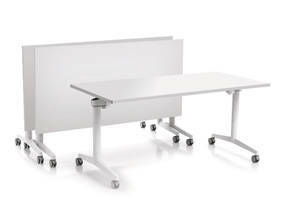 The meeting table FlipTop Twin received a Red Dot Award 2010 in the Product Design category. The international “red dot design award” is one of the largest and most famous design competitions in the world. Based in Germany, red dot attracts submissions from more than 50 countries. Click here to read more about red dot.